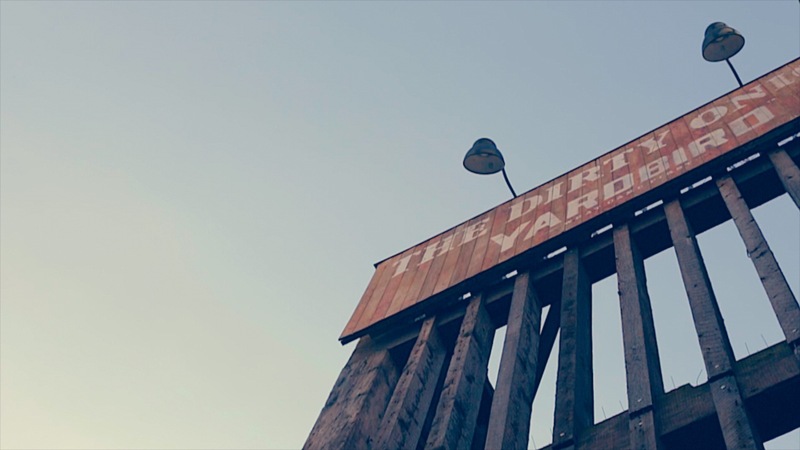 The Dirty Onion wanted a stylised video that reflected what was at the core of the business – Live music, Belfast’s oldest building, a rustic aged but contemporary charm, a place for all ages to feel comfortable in. We used a track form the very talented Ryan McMullan ‘Holding Me Down’ which, when combined with the imagery, captures the heart of the Dirty Onion so well. Ben consistently produces beautiful videography, which perfectly captures the look, feel and spirit of all our unique businesses. I have no hesitation in heartily recommending him.